We’ve mentioned the esteemed publication Metro Magazine in the past, but you should know that there’s yet another publication available to true connoisseurs of heavy equipment. Diesel Progress North America showcases the latest developments and products in the world of large machinery. 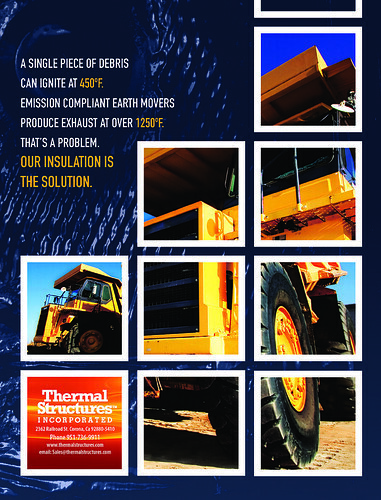 A logical place for Thermal Structures Inc. to advertise. 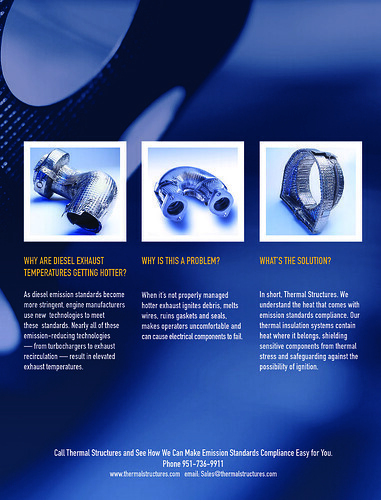 This month the let us place not one, but two full pages of thermal-insualtion goodness.